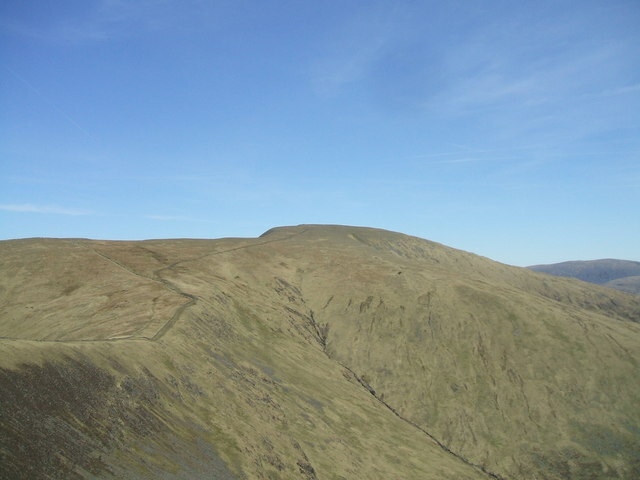 View of the corbett from the summit of Benyellary. NIt picking time : Goat Fell is higher and is also south of Ben Lomond. Definitely the highest hill in the Southern Uplands.